Sony announced the game as part of its Japanese LineUp Tour live stream earlier today. You can expect the same vibrant environments, also the first time you’ll play the game from a first-person perspective. Your caddy will feed you information like the course and wind conditions while virtual info boards will fill you in on the type of club you’re using. According to PlayStation Blog Post, Everybody’s Golf VR is coming to PlayStation VR in 2019. 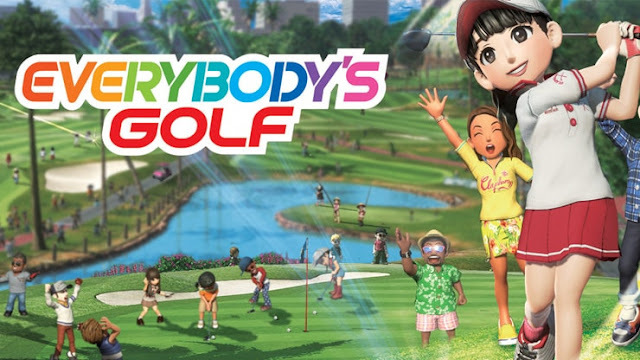 The controls for Everybody’s Golf VR are slightly different from earlier Everybody’s Golf entries, but something that hasn’t changed is the series’ commitment to delivering an experience that everyone can easily enjoy, taking thrilling golf shots and nailing that perfect swing. You'll be able to play with either the DualShock 4 or PS Move, but both will use motion sensors to allow you to swing like a real golf club. For the first time ever in the series, you will be able to see the uneven terrain, read wind direction, and experience the nature of the golf course all with their own eyes – a 360 degree VR experience made possible by the PlayStation VR.